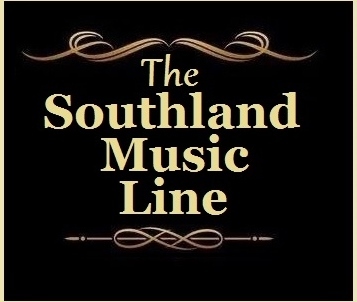 Beginning this month, The Southland Music Line will debut an original series of MS Blues Trail articles and photo collections exploring well known and even a few off-the-beaten-path locations along the Blues Trail. First unveiled in 2006 by the MS Blues Commission and Gov. Haley Barbour, the Mississippi Blues Trail includes over 200 markers throughout the state and such far-flung places as Norway commemorating people, places and the history of this uniquely Mississippi-born music. 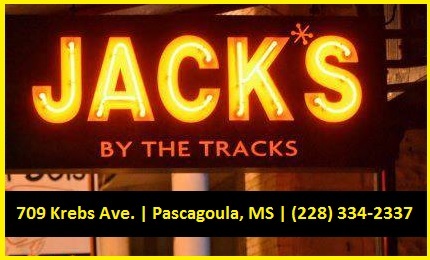 Join us as we visit historic Blues sites that span the state from coastal city streets to Delta cotton fields, gravesite remembrances to storied rail lines and jumping juke joints to reverent churches. Our first stop along the Mississippi Blues Trail is the 100 Men D. B. A. 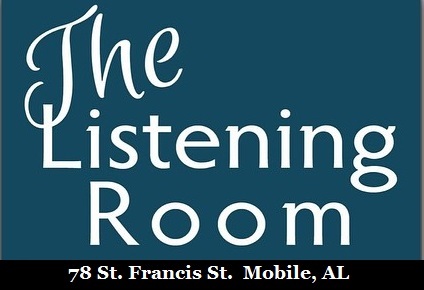 Hall in Bay St. Louis, MS.
By its very nature, the Blues’ call and response rhythms create and bring together a community of like-minded people. For more than a century, the 100 Men D. B. A. Hall in Bay St. Louis has also been the inspiration for binding together a community. In 1894, 12 civic-minded African American residents of Bay Saint Louis established the Hundred Members Debating Benevolent Association. Their group’s primary purpose was to “assist its members when sick, bury its dead in a respectable manner and knit friendship”. Top Photo: Gal Holiday & the Honky Tonk Revue at the 100 Men Hall; Above photo: In 1894, 12 civic-minded African American residents of Bay Saint Louis established the Hundred Members Debating Benevolent Association. Originally an open-air pavilion, in 1922 the cornerstone was laid and the currently existing building was constructed. 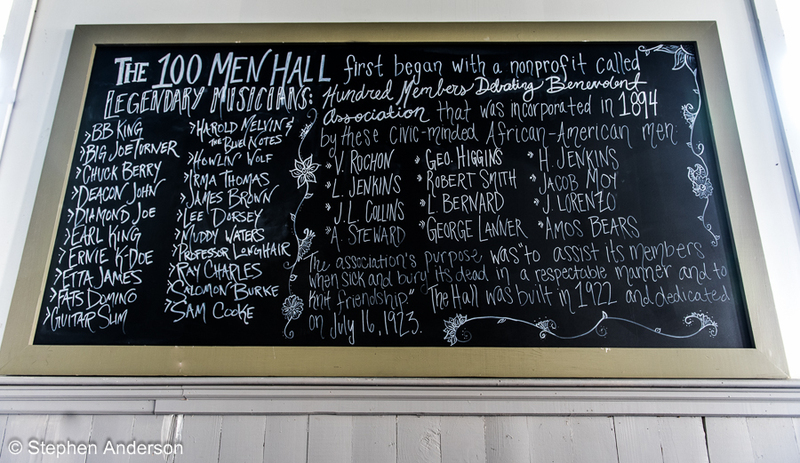 The 100 Men Hall, as it came to be known, emerged as a nucleus of the African American community along the Coast, hosting life events from baby showers to funerals and attracting legendary musicians such as Etta James, Big Joe Turner, Guitar Slim, Irma Thomas, Professor Longhair, Ernie K-Doe, Deacon John, Earl King, Ray Charles, Sam Cooke, BB King, Professor Longhair and countless other African American musicians on the venerated Chitlin Circuit. One of the few remaining physical sites on the Mississippi Blues Trail, the Hall is a testament to Blues music and a significant African American landmark. 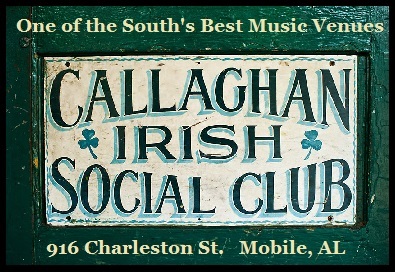 Rachel Dangermond and her son, Constantin Dangermond (the 101 st Man) purchased The 100 Men Hall on July 27, 2018 with the intent to operate it as a nonprofit, music venue, multipurpose hall rental, and community space, providing a bridge between all segments of the population in Bay Saint Louis and the Gulf Coast. Using literary, visual and musical arts to tell the story of the Hall and foster community, Dangermond’s goal is to improve the quality of life for all residents. The mural at the 100 Men Hall that helps tell the story of the legendary music venue. 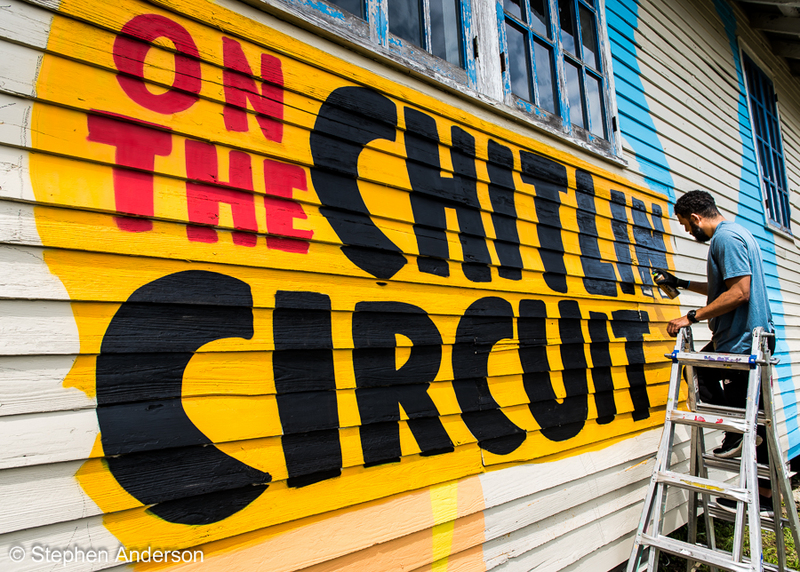 One of the cornerstones of the Hall’s mission has been to tell a more comprehensive story of African American resilience on the Mississippi Gulf Coast by commissioning visual artists Wendo and JoLean to paint a mural of the 100 Men D. B. A. Hall’s history. The mural is to be a gift to the residents of Bay Saint Louis in the form of public art, to promote the Hall’s vibrant history within the African American community. 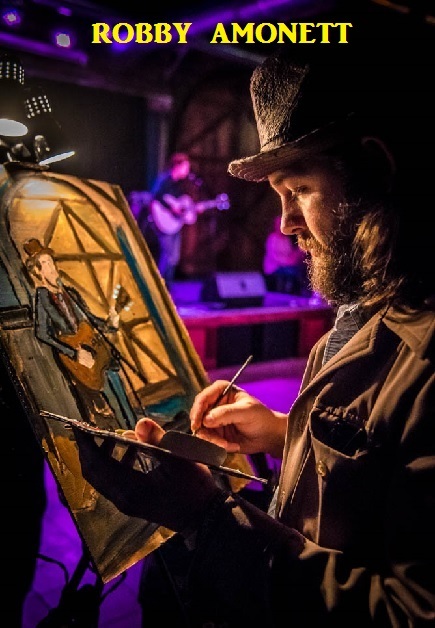 Recently, in celebration of the mural project completion “A Honky Tonkin’ Afternoon” event took place at the Hall and included something for everyone to enjoy, encompassing music, visual and culinary arts. 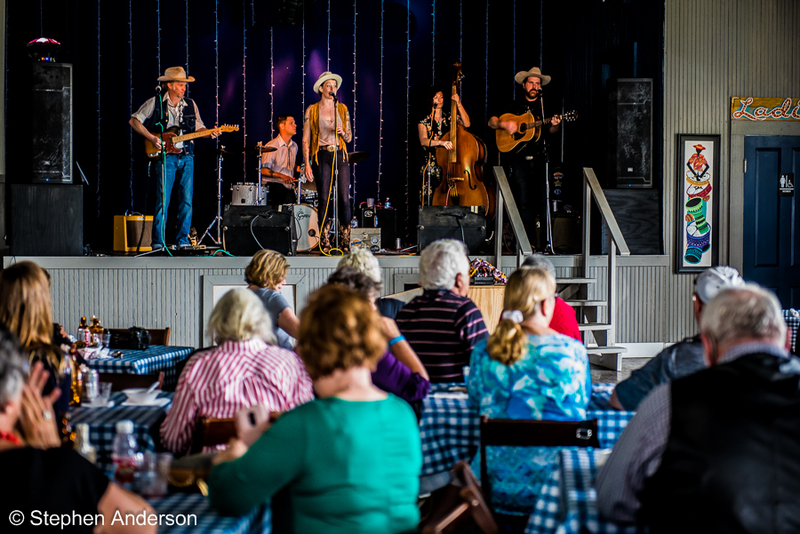 The music of Gal Holiday & the Honky Tonk Revue with Jimbo Mathus, who did credit to the legendary artists who once stood on that same historic stage, filled the Hall. 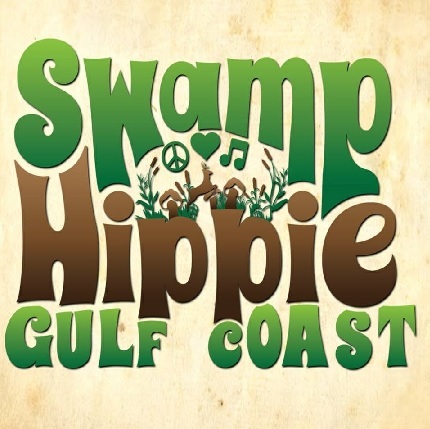 Their sets, which filled the dance floor, included tracks from Gal Holiday’s most recent release “Lost & Found” and solo performances by Jimbo Mathus of his original songs. 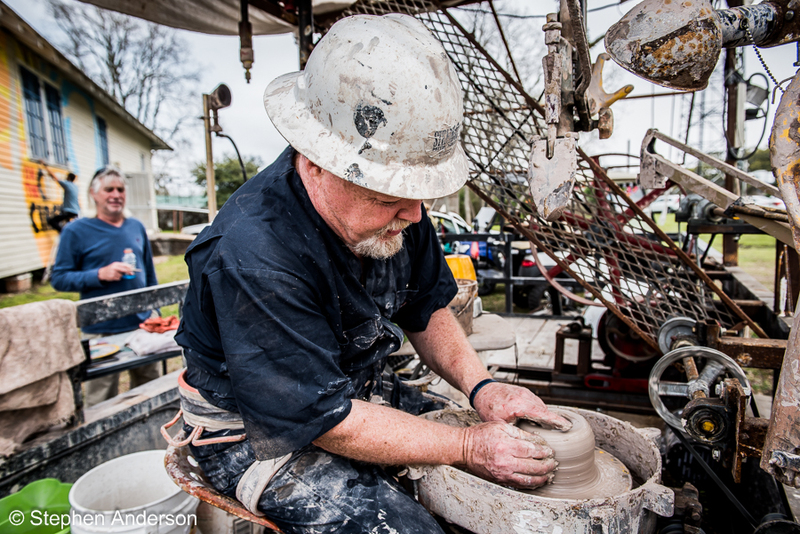 Performing on the lawn that afternoon was Steve Barney, the Mad Potter of Bay St. Louis, who climbed aboard his STEAMpunk pottery machine to throw pots upside down while using his head to mold and shape the pots. Barney designed his performance to teach the audience how to integrate art with STEM (Science, Technology, Engineering, and Math). 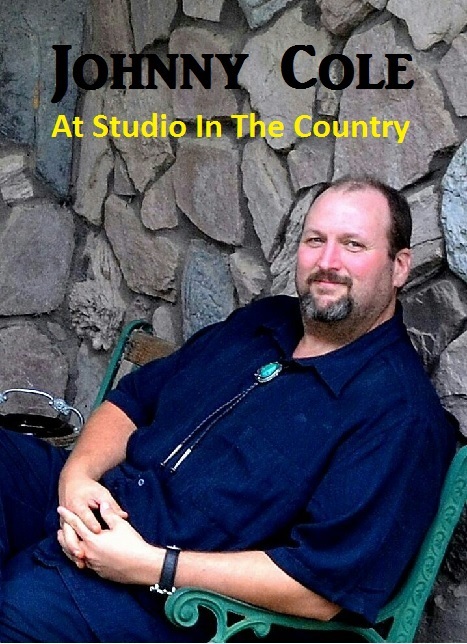 Steve Barney is also the owner of The Bay St. Louis Creative Arts Center and current president of The Arts in Hancock County. 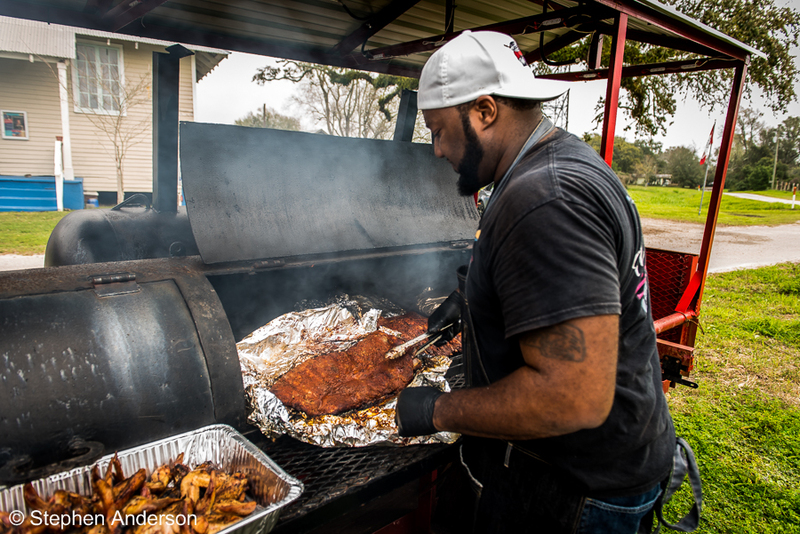 Also on hand was New Orleans chef, Chris Hayes of the Smoking Oyster, who prepared smoked ribs, oysters, sausage and jambalaya for those in attendance. Earlier this year, Hayes was named the winning contestant on Food Network’s “Cooks vs. Cons”. 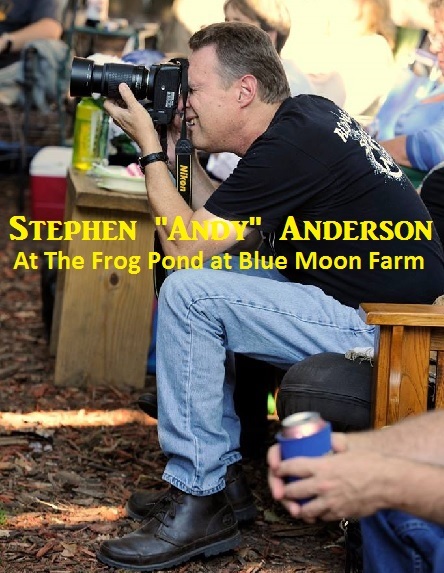 His recipes have also been published in Louisiana Cooking Magazine and Road Tours Magazine. As the afternoon of celebration drew to its close, having eaten, danced and laughed together, old and newly made friends lingered inside and on the lawn in the setting sun. With broad, welcoming steps and tall double doors that give way to soaring ceilings above original plank floors and bead board walls, the 100 Men D. B. A. Hall radiates the congeniality of a well loved and storied venue. Fittingly located alongside the homes of the residents it has served faithfully for more than 100 years, its purpose still continues as a gathering place for the community. Click Above to see the entire collection of photos from this event. Click Here to visit The 100 Men D.B. A. Hall Official Website. Click Here to follow The 100 Men D.B.A. Hall on Facebook. Tagged 100 Men D.B.A. 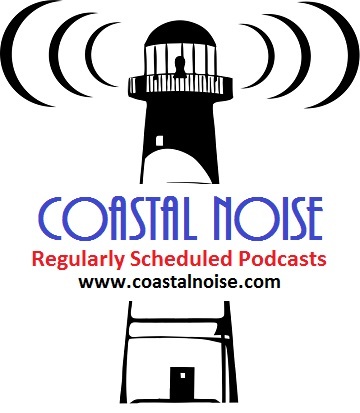 Hall, Bay St. Louis Mississippi, Gal Holiday and the Honky Tonk Revue, Mississippi Gulf Coast Music Scene, Mississippi Music, Music History, The Blues.